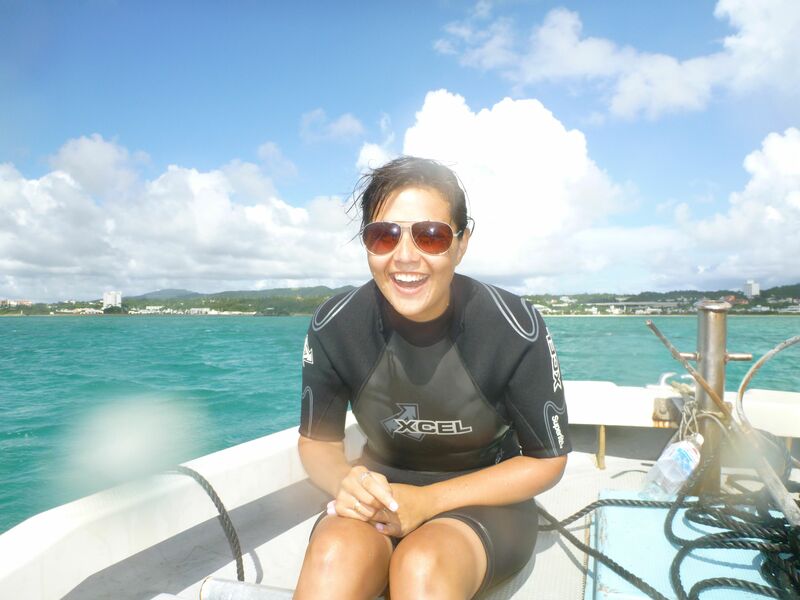 I study how tropical marine ecosystems respond to changes in nutrient cycling. My current research focuses on the impacts of lionfish predation on nutrient pathways in Bahamian coral reef systems. Reef fish via the excretion of organic matter provide a major source of nutrients for tropical marine ecosystems where low nutrient levels can be a limiting factor in coral growth and primary production. This consumer-mediated nutrient supply is also a source of food for numerous species of reef fish and invertebrates that feed on detrital matter. The presence of predatory invasive lionfish could lead to shifts in this nutrient pathway by greatly reducing the abundance of native reef fish. Using known species stoichiometry, bioenergetics models, and field observations I aim to quantify rates of nutrient supply for different lionfish prey species and lionfish to try and estimate the overall impact of lionfish presence on consumer-mediated nutrient supplies in Bahamian reefs.